Leica GEOVID R 10x42 - $1799!!! 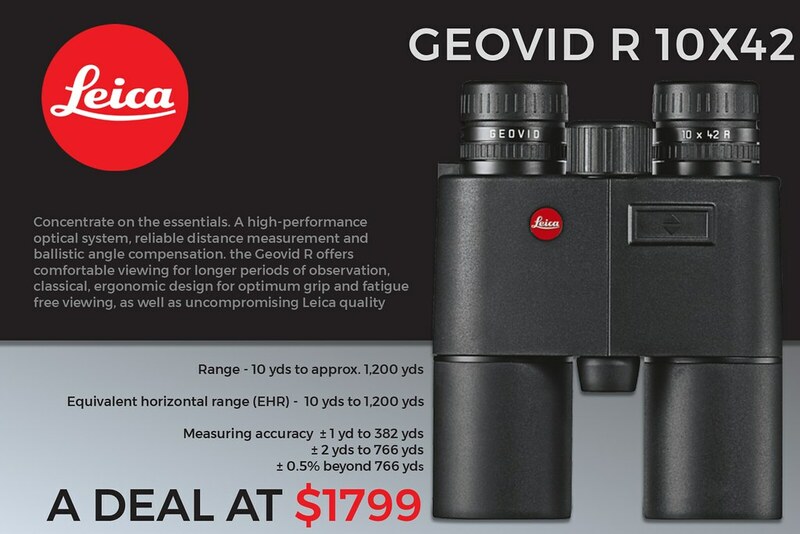 Thread: Leica GEOVID R 10x42 - $1799!!! Last edited by PrecisionOptics Michael; 05-09-2018 at 08:31 PM. Last edited by PrecisionOptics Michael; 05-09-2018 at 08:32 PM. You bet! 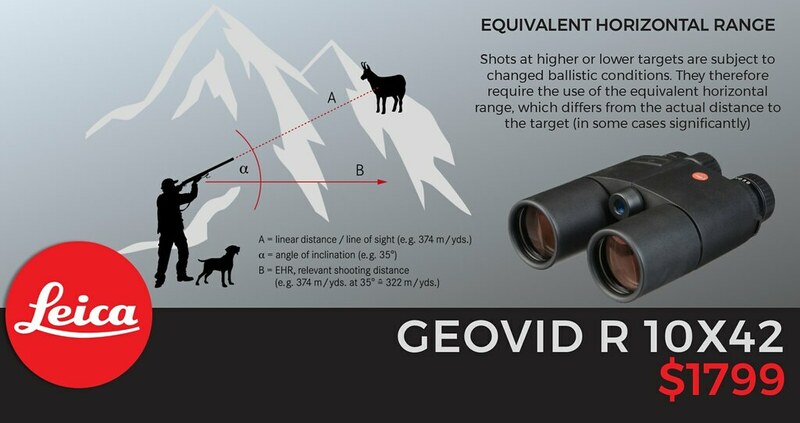 Increadible value in an outstanding bino with a proven rangefinder that provides equivalent horizontal distance/angle compensation.